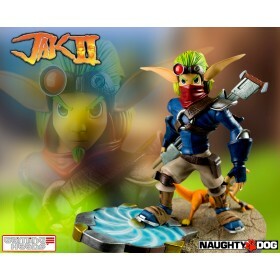 Non Refundable Deposit: $21.00Non-refundable deposit will be charged immediately upon order placement. 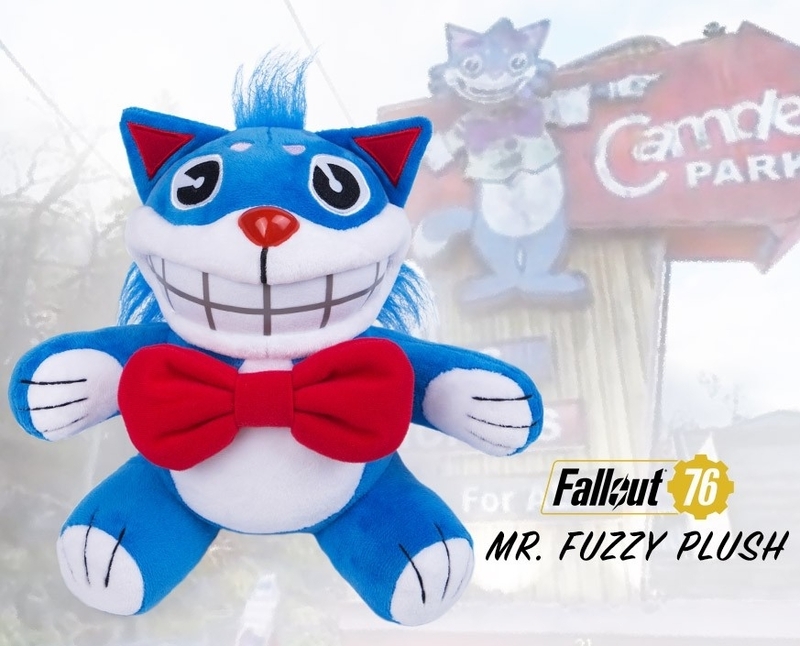 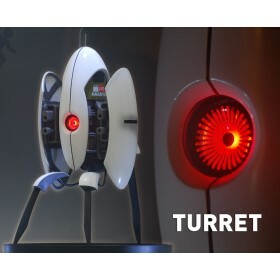 You will earn 210 Credits for purchasing this product. 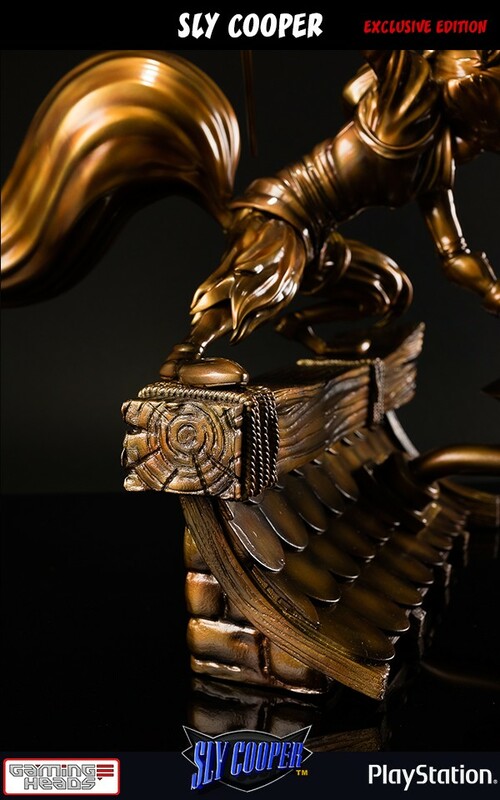 Highly limited to 350 pieces worldwide. 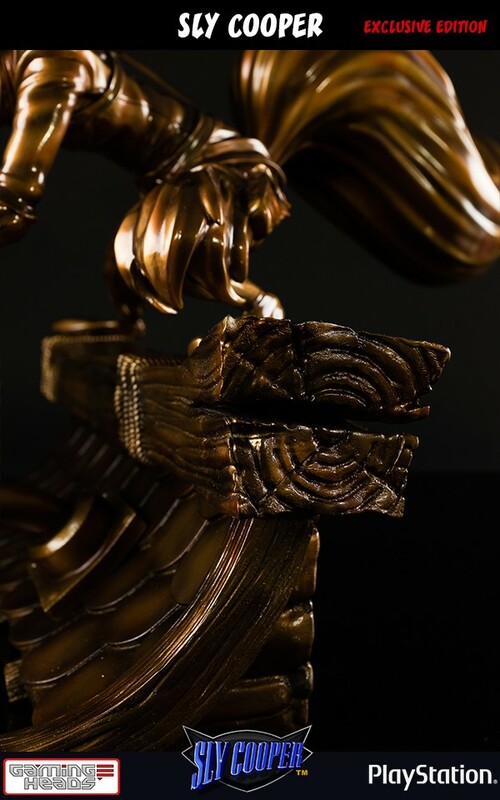 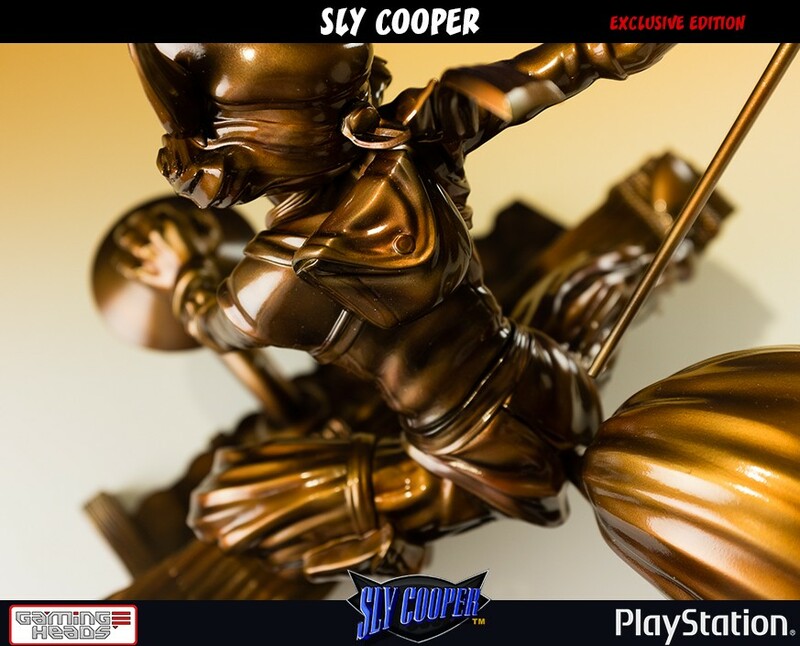 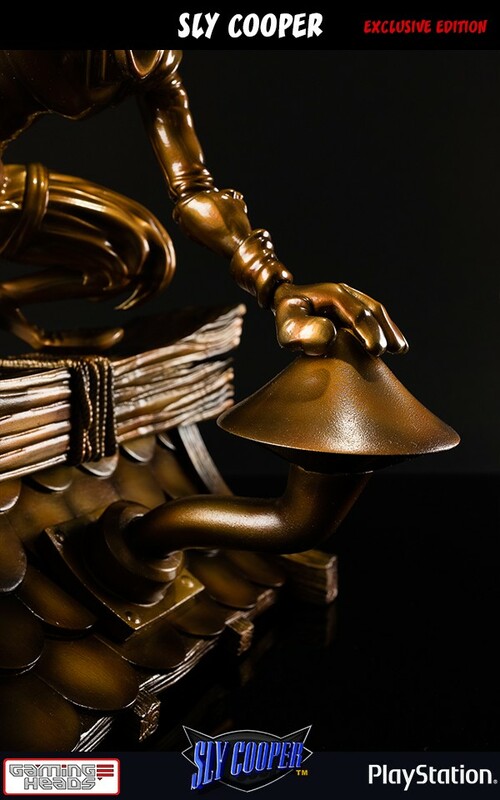 Each statue includes full-colour packaging, an individually hand-numbered base and an authenticity card to allow you to reserve the same number statue in future entries in the PlayStation All Stars collection. 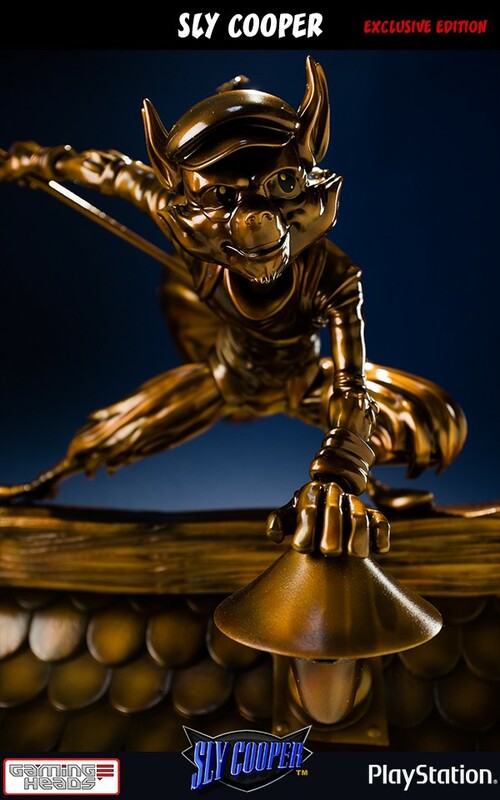 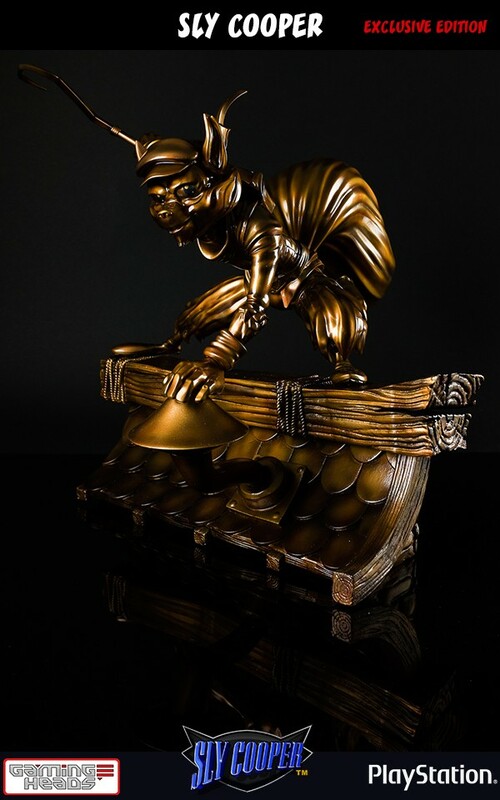 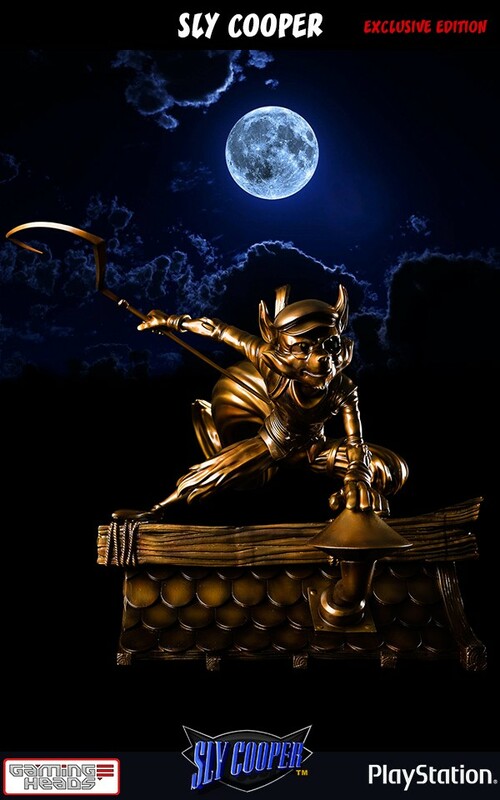 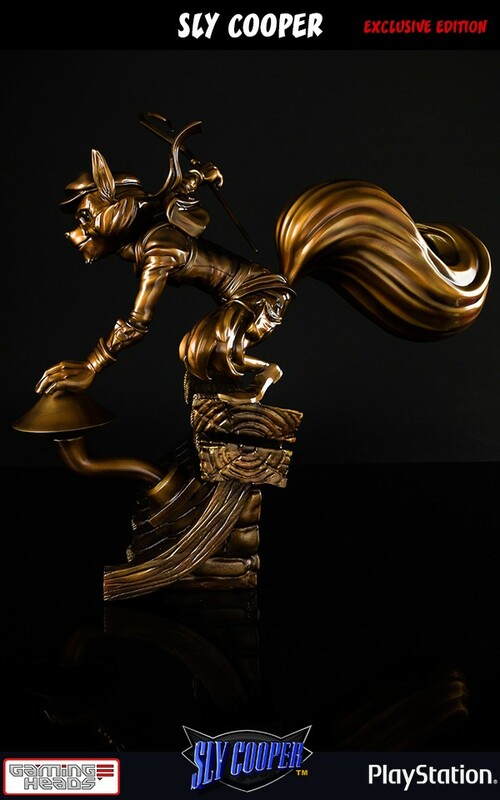 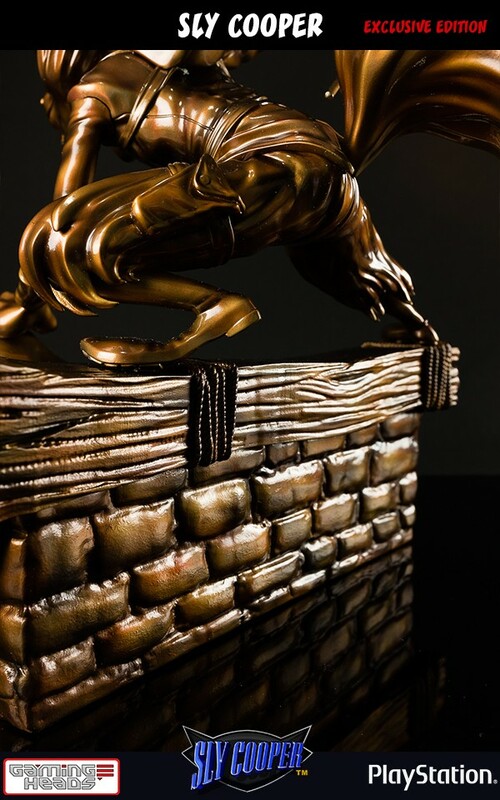 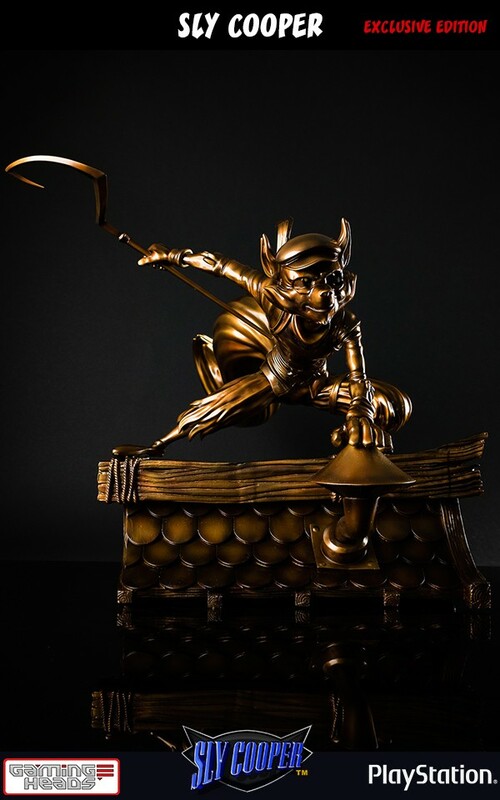 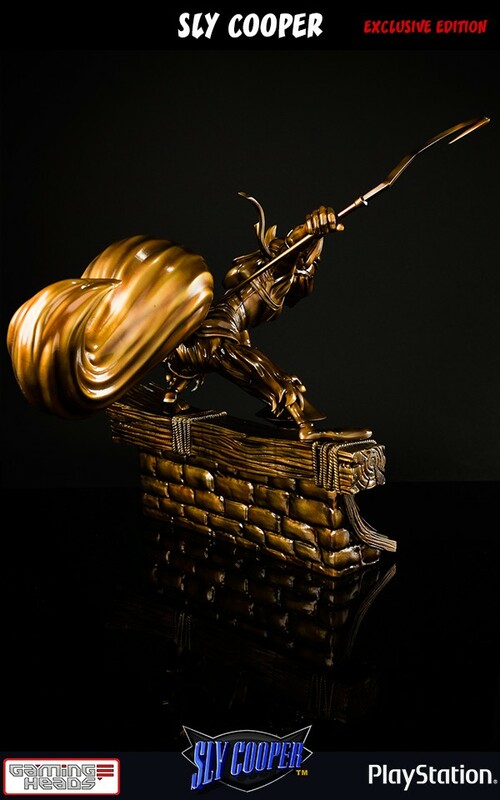 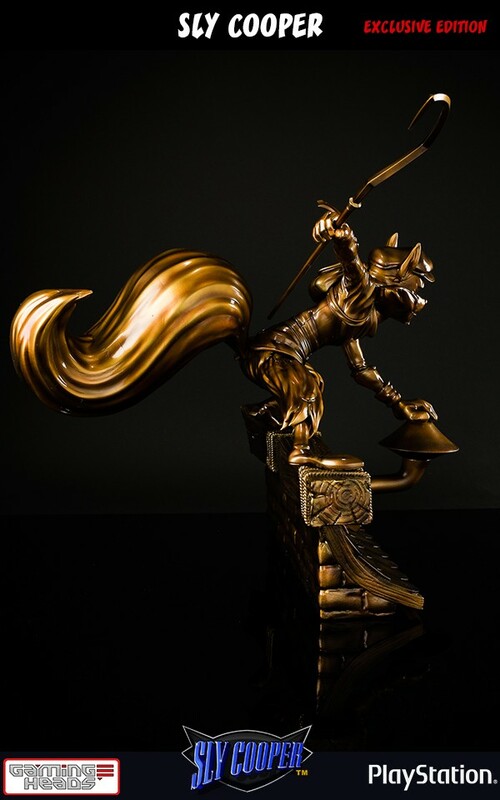 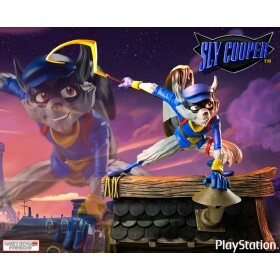 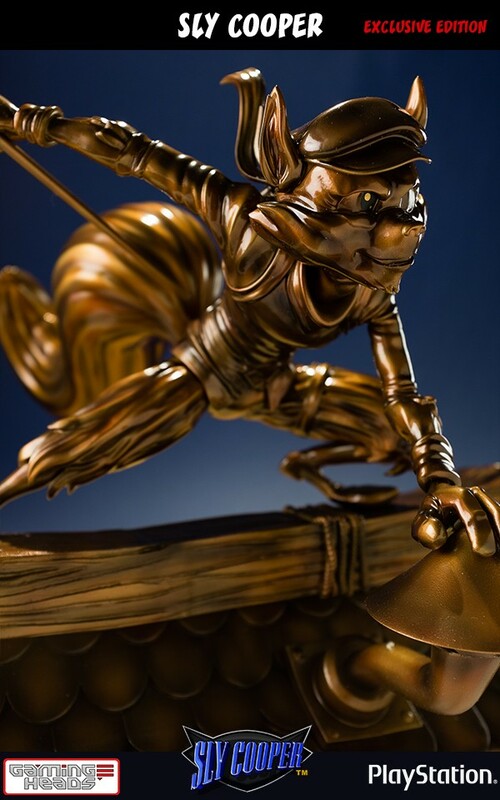 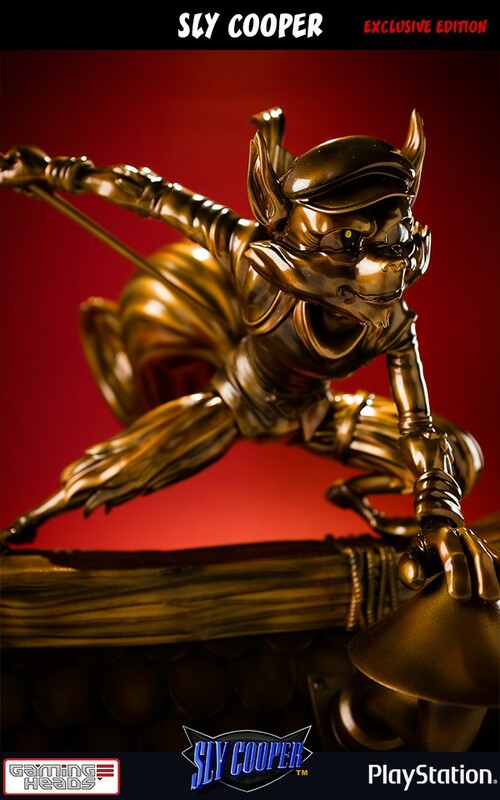 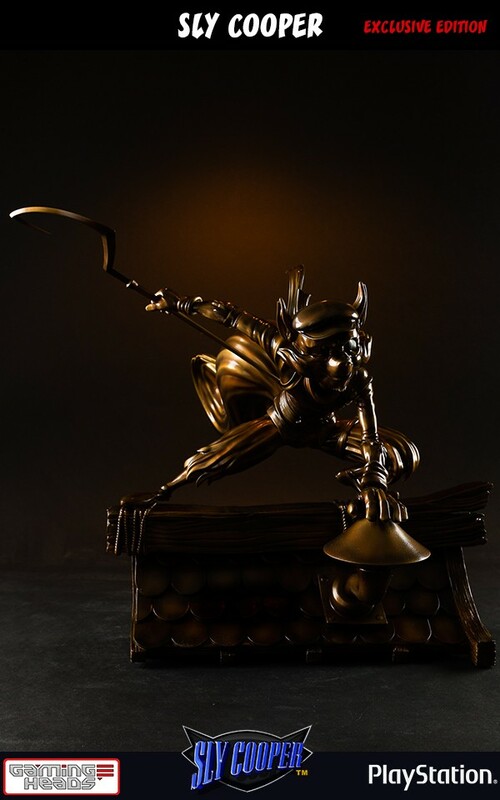 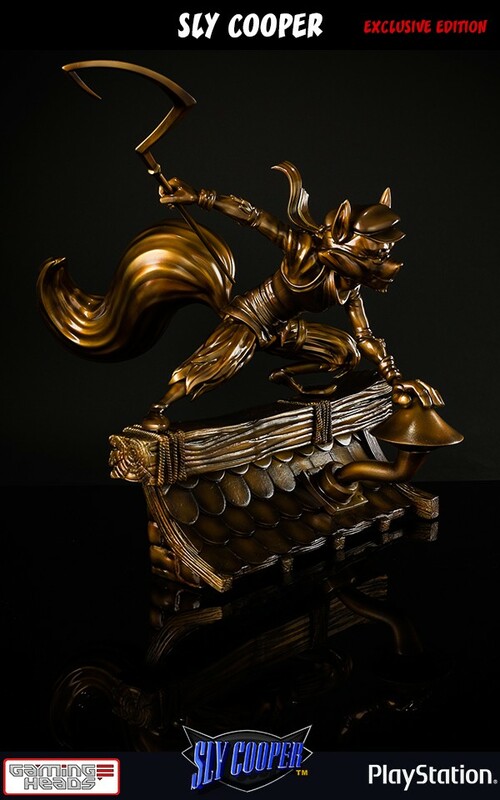 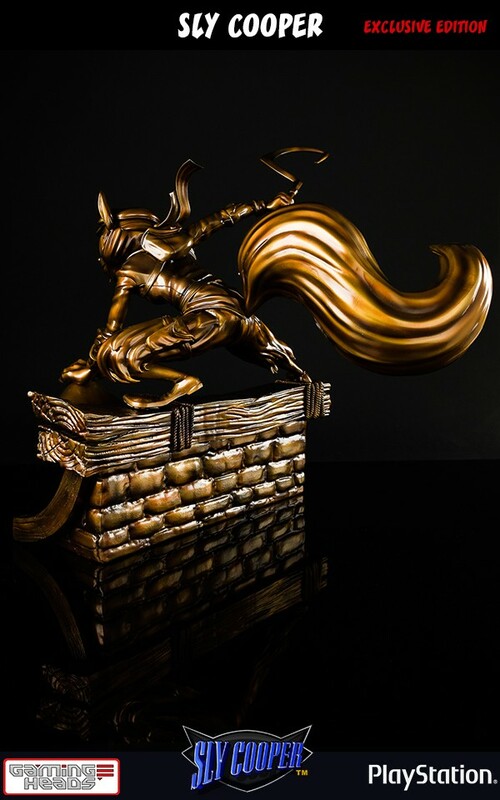 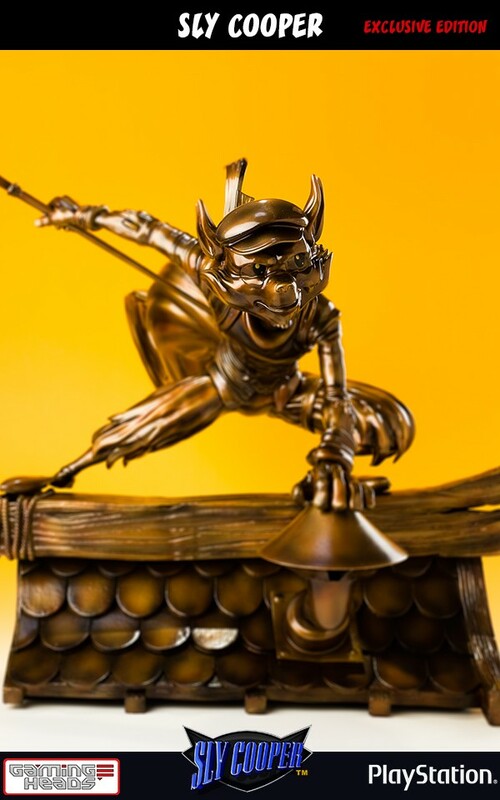 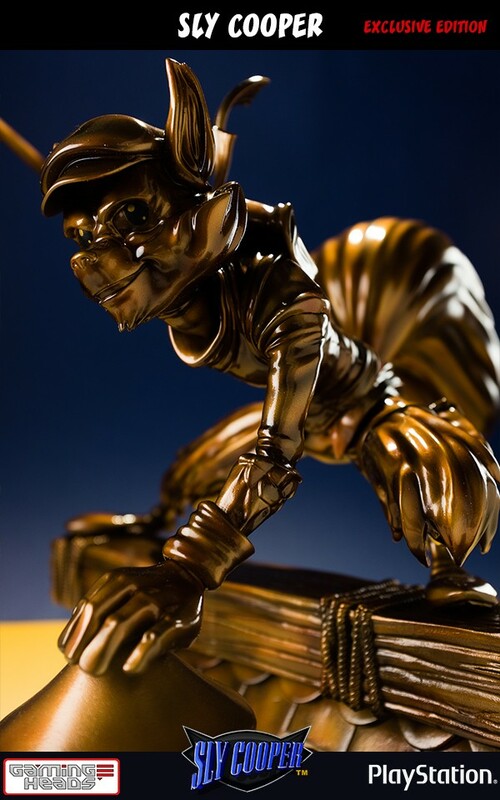 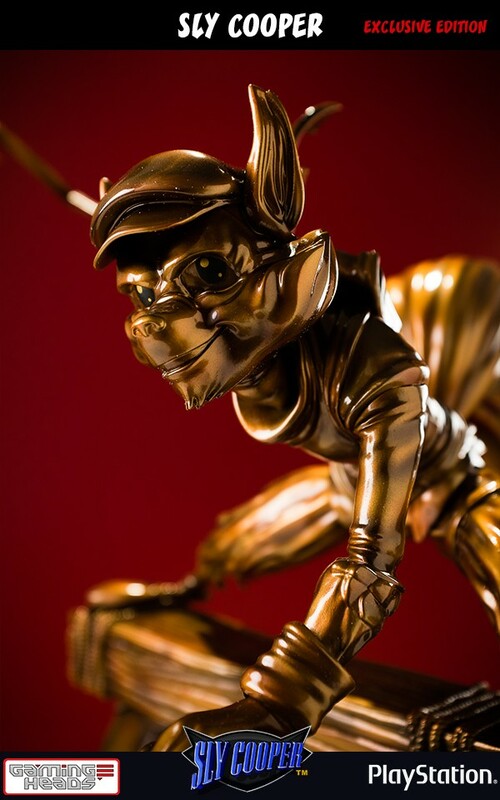 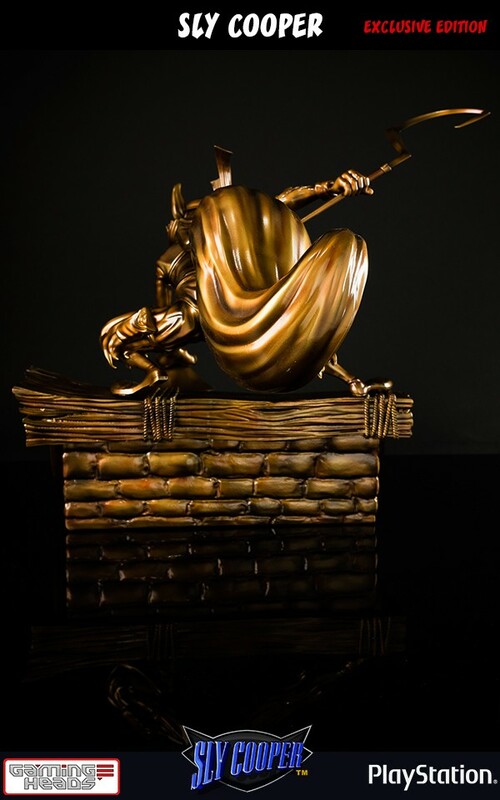 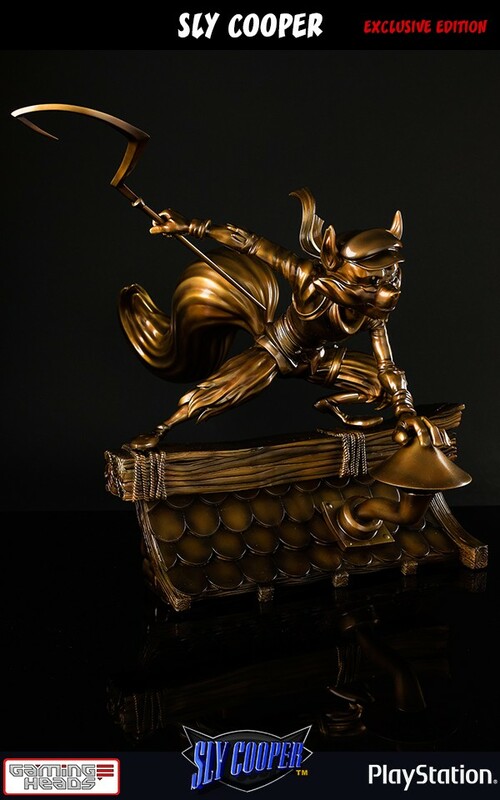 This is the fourth statue in the PlayStation All Stars collection. 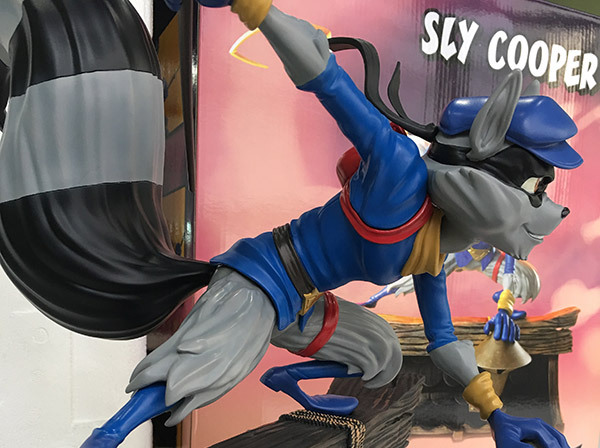 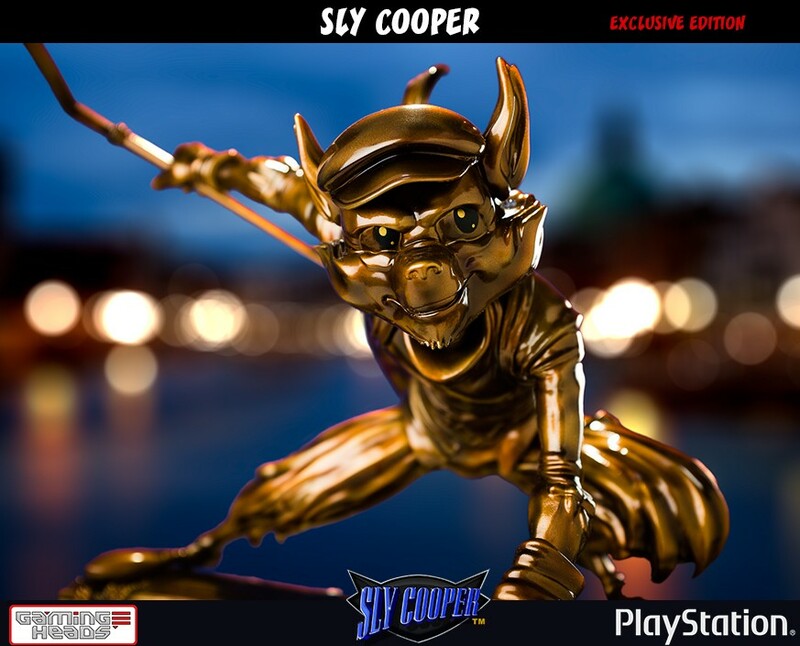 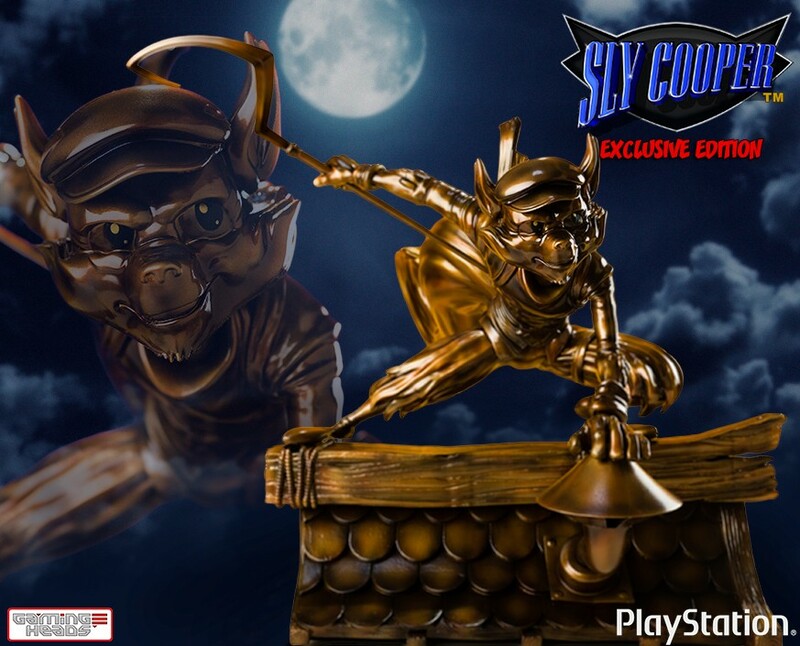 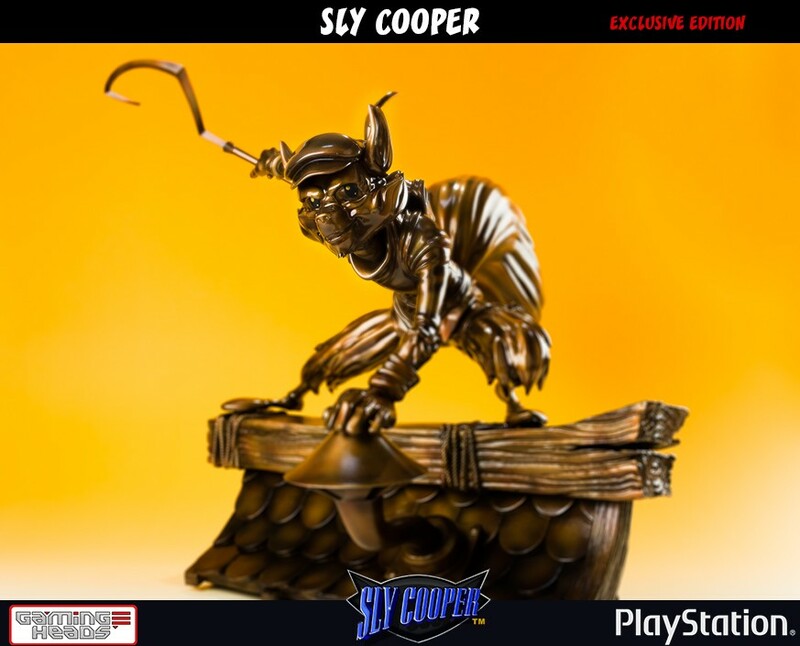 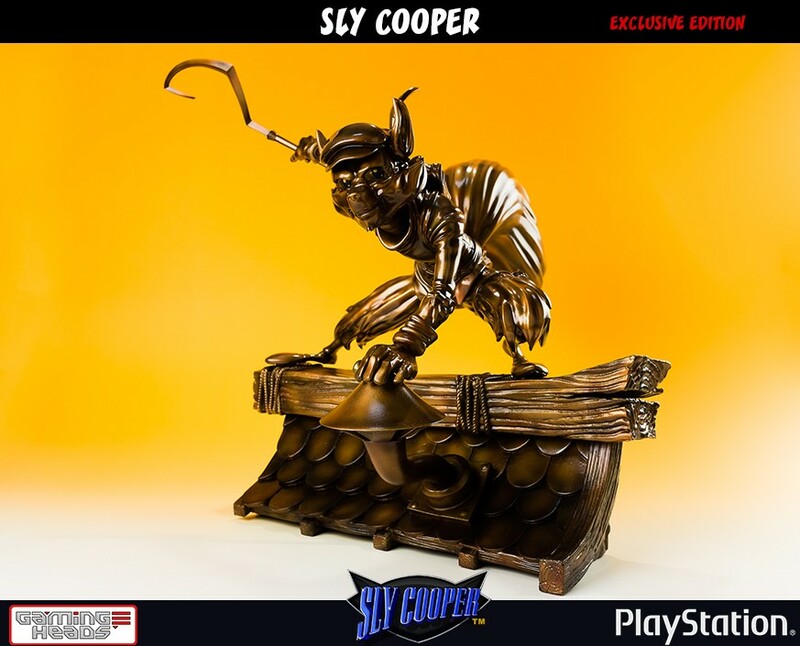 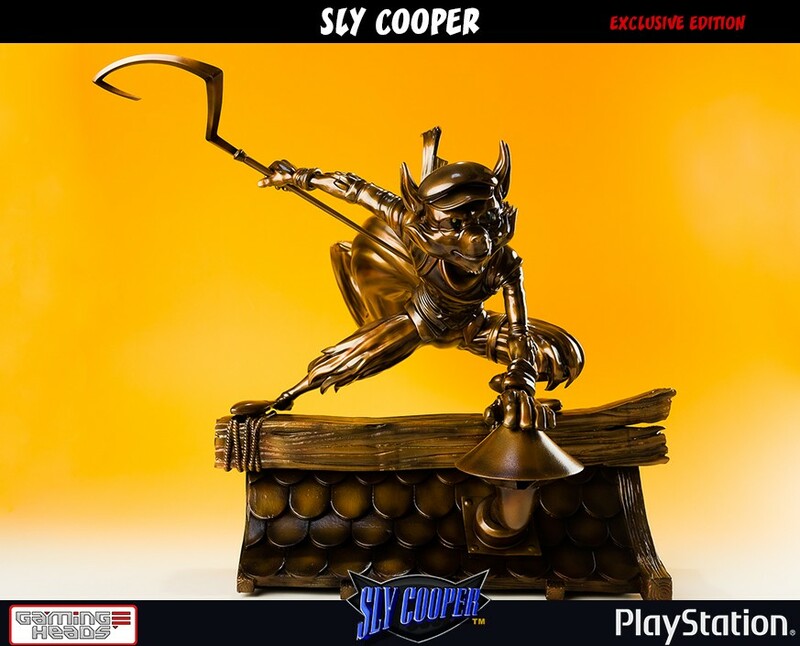 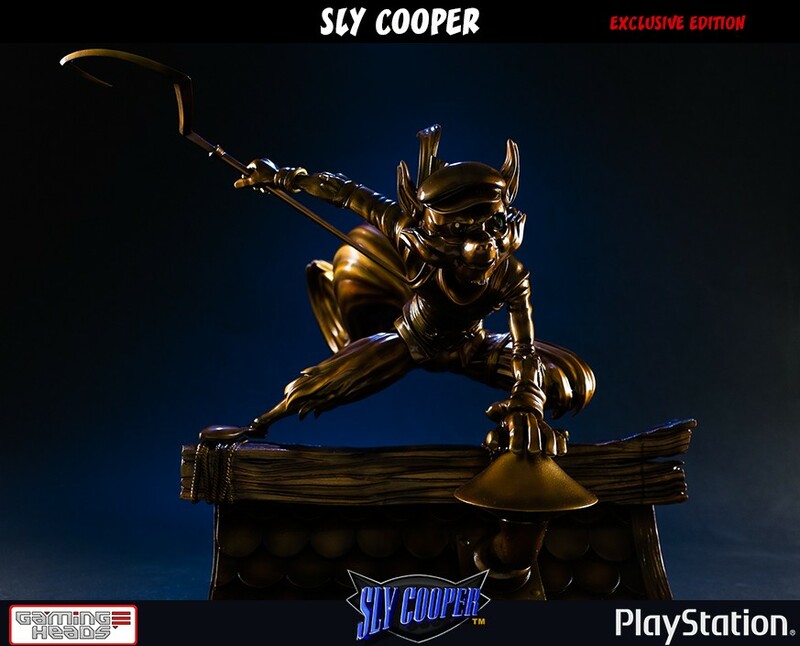 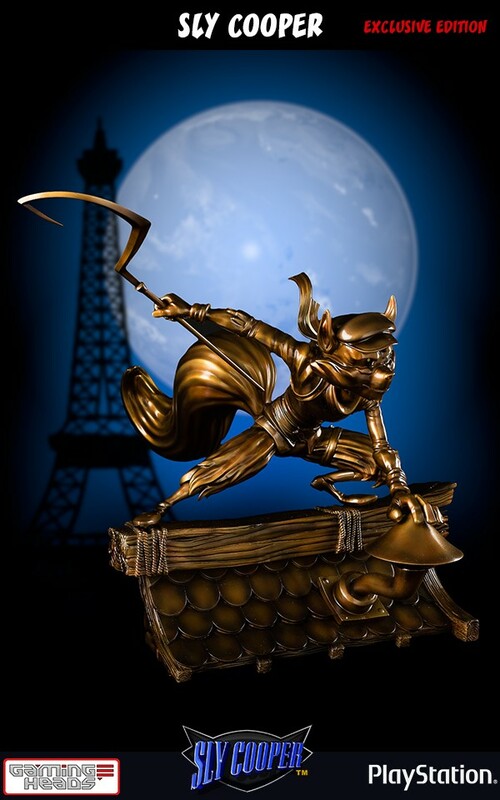 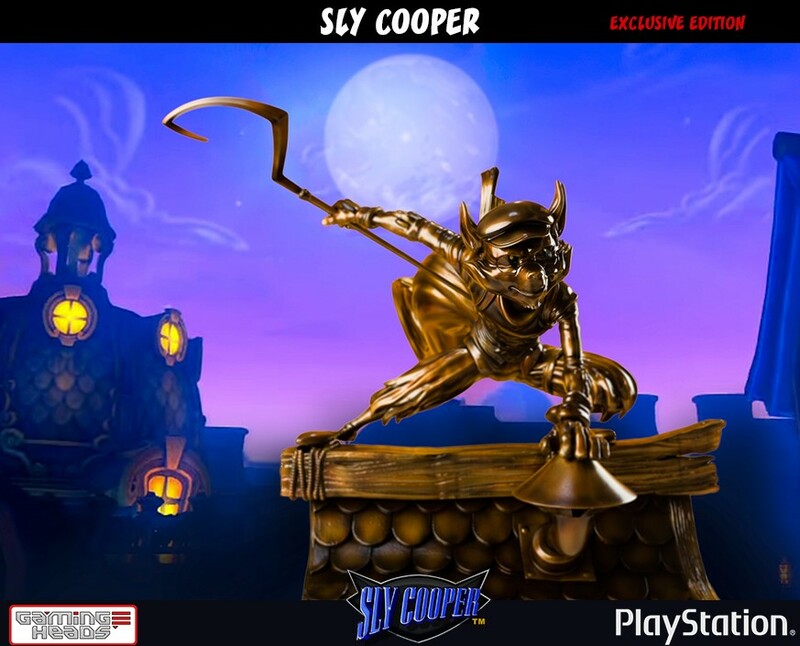 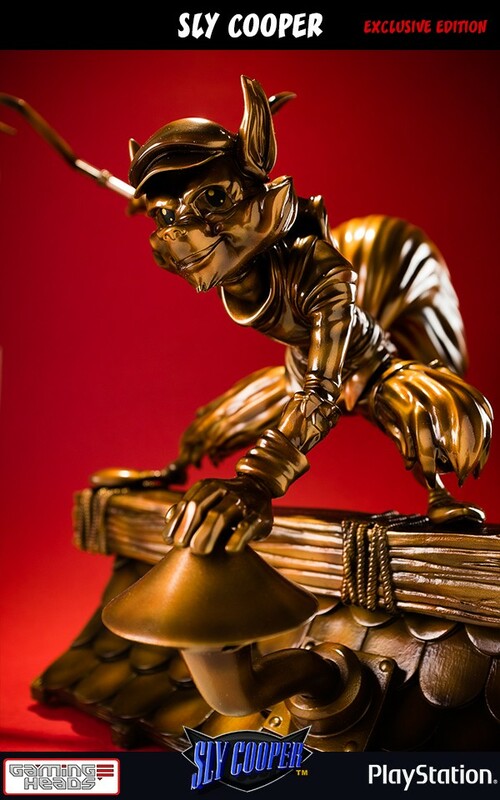 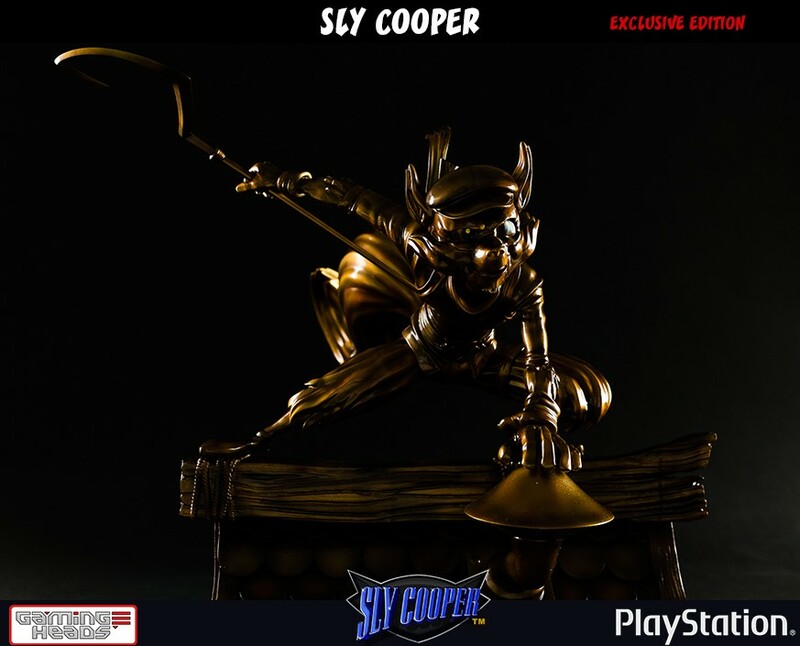 So if you have registered your Jak and Daxter, Ratchet and Clank or Jak 2 collectibles, you will be entitled to receive the same number for Sly Cooper. 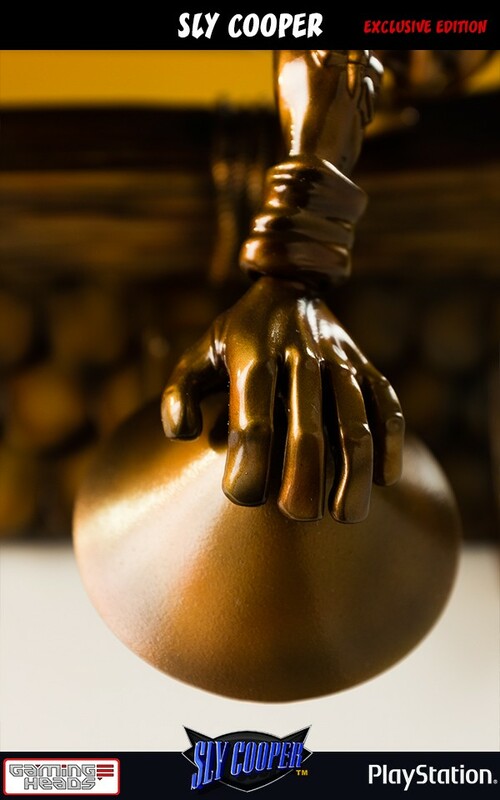 Low product numbers will be given on a first come first served basis. 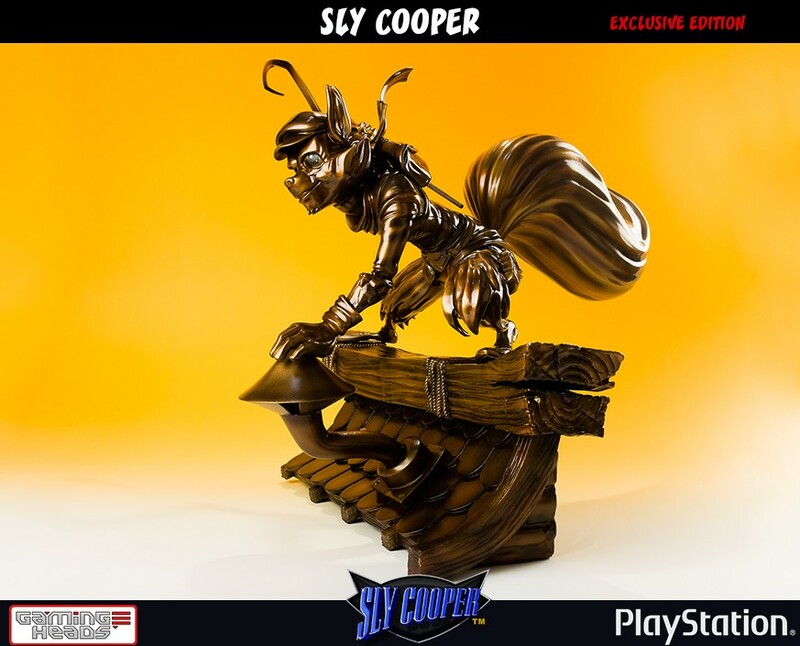 Remember, you can continue to collect the same number of statue throughout the series. 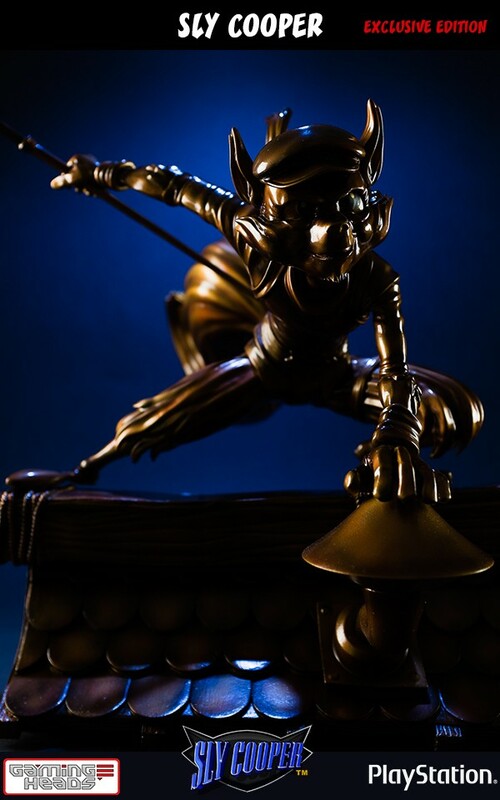 The master thief is coming back!